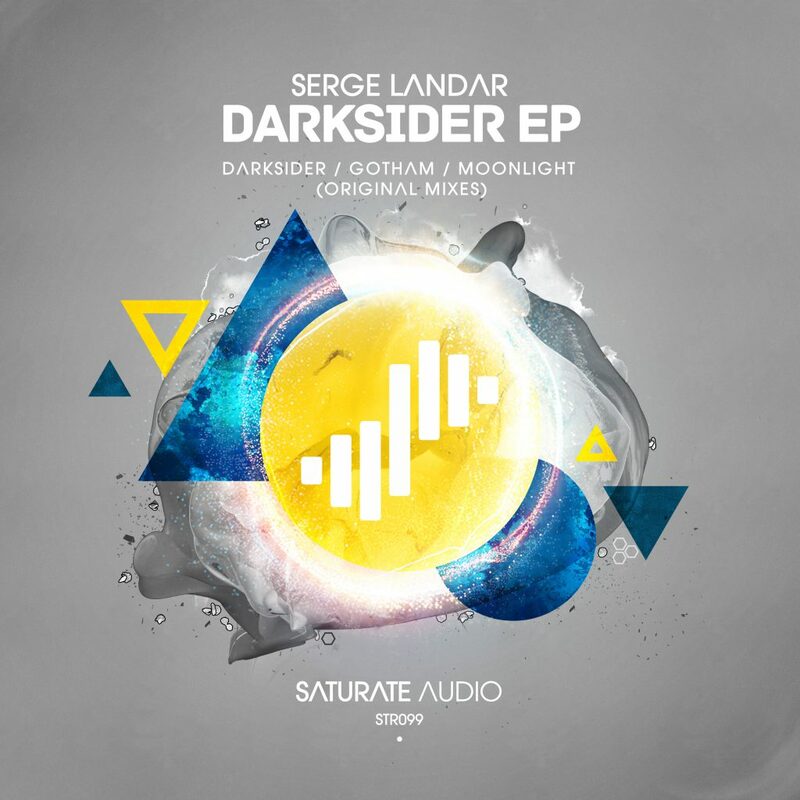 Serge Landar is returning to the Saturate Audio with his 3rd release. New ‘Darksider’ EP comes with his 3 progressive house ‘darky’ tracks. If you’re familiar with Serge’s sound, you know what to expect: Lush atmosphere, groovy percussions and haunting atmosphere.